Mr. David Colin Wolfe, 66, of Boomer, passed away on Wednesday, March 27, 2019. 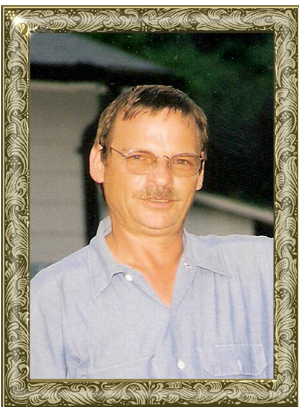 David was born on April 8, 1952 in Wilkes County to Asa Colin Wolfe and Rosie Goforth Wolfe. David is preceded in death by his parents. David is survived by his wife, Nora “Susie” Wolfe; son, Tracy Scott Wolfe (Janey) of Boomer; daughters, Angela Marie Elledge (Terry) of Moravian Falls, Melinda Jean Wolfe of Boomer; brother, Floyd “Butch” Wolfe; sister, LonaMae Bullis, both of Boomer, 10 grandchildren; 16 great grandchildren and special canine companions, Libby and BooBoo. The family will conduct a private service at a later date. Adams Funeral Home of Wilkes has the honor of serving the Wolfe Family.